PITTSBURGH – Rev. Paul E. Pindel, a former priest of 40 years whose name appeared in a grand jury report that alleged decades of protection for pedophiles working for the Catholic Church in Pennsylvania, has been posthumously accused of committing child sexual abuse during Pre-Cana counseling in 1982. The grand jury report, released in August, alleges there were 301 priests in six dioceses who were allowed by the church to abuse children. In keeping with current Pennsylvania law prohibiting such an action, Pindel is not officially named as a defendant in the cases – but will in the future, should the law change. Additionally, the state Supreme Court recently sided with the requests of additional priests to keep 19 names permanently redacted from the report, over the request of Attorney General Josh Shapiro to make them public. Aside from the instant cases, a number of other lawsuits have been filed in the Allegheny County Court of Common Pleas, targeting the Roman Catholic Diocese of Pittsburgh, its Bishop David A. Zubik and Archbishop of Washington and Cardinal Donald W. Wuerl, all of Pittsburgh, as defendants. Jane Doe, 52 and of Canonsburg, explained she became pregnant in 1982 when she was 16 years old and after discussion with her family, decided to marry her baby’s father. 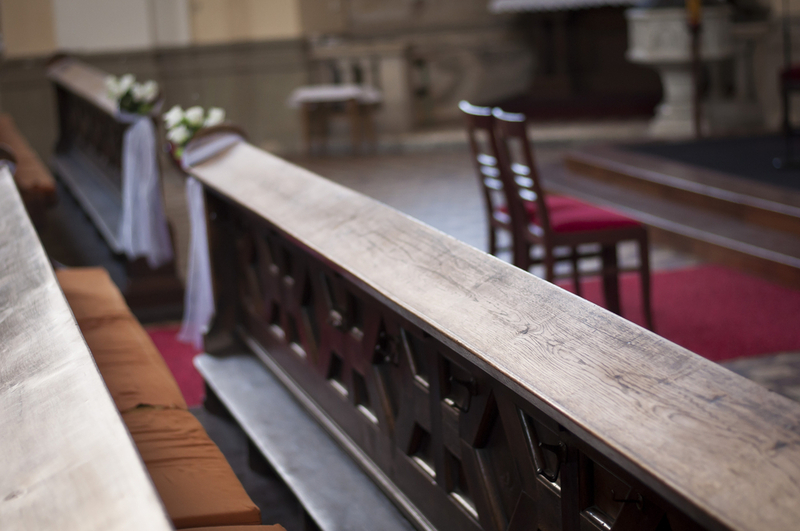 The wedding was to take place at St. Genevieve Catholic Church in Canonsburg. From October 1973 to December 1985, Pindel was assigned to St. Genevieve Catholic Church, where he both served in ministry and in the capacity of a youth counselor. For Pre-Cana counseling, Doe and her parents met with Pindel, the suit says. “The plaintiff and her parents met with Father Pindel to discuss the marriage. Father Pindel indicated that plaintiff would have to undergo individual counseling sessions in order to be married within the Catholic Church. The plaintiff’s parents took plaintiff to the rectory for her first individual counseling session. While the plaintiff was alone with Father Pindel, he held her hand and requested that she describe how she became pregnant,” according to the suit. The lawsuit alleges that the defendants totally ignored the plaintiff’s complaints of sexual abuse and rather than report Father Pindel’s criminal actions, the defendants choose to transfer him to another parish, St. Hyacinth in Pittsburgh, in 1985. There, Pindel would serve until July 1989. At that time, he was placed on medical leave to seek treatment for a brain tumor, until he passed away in February 1991. Per the grand jury report, additional allegations were made regarding Pindel in the years following his death; allegations which dated all the way back to 1957. For counts of fraud, constructive fraud and conspiracy, the plaintiffs are seeking damages, jointly and severally, in excess of the arbitration limits, plus costs, fees and interest, and demand a trial by jury. The plaintiffs are represented by George M. Kontos and Katie A. Killion of Kontos Mengine Killion & Hassen, in Pittsburgh. The defendants do not yet have legal counsel listed, according to court records. Want to get notified whenever we write about Kontos Mengine Law Group ? Sign-up Next time we write about Kontos Mengine Law Group, we'll email you a link to the story. You may edit your settings or unsubscribe at any time.